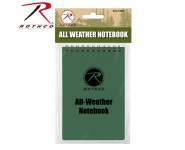 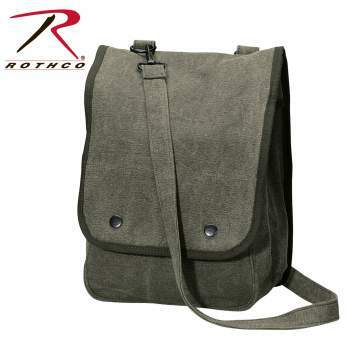 Rothco’s Vintage Canvas Map Case Shoulder Bag is constructed of durable washed cotton canvas. 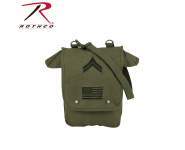 This shoulder bag features a front pocket and an inner large main pocket with a divider for organization and a secure dual snap closure. 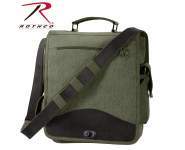 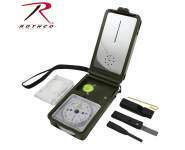 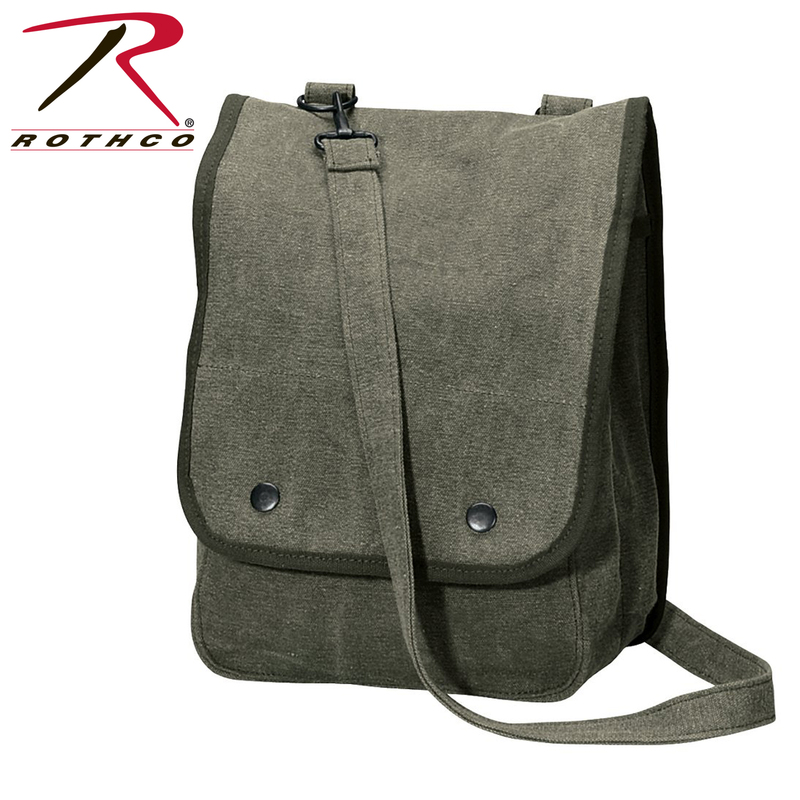 Rothco’s shoulder bag also features an adjustable shoulder strap that can be detached when necessary. 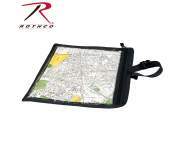 The vintage map case bag measures 12” x 8 ½” x 4 ½”.